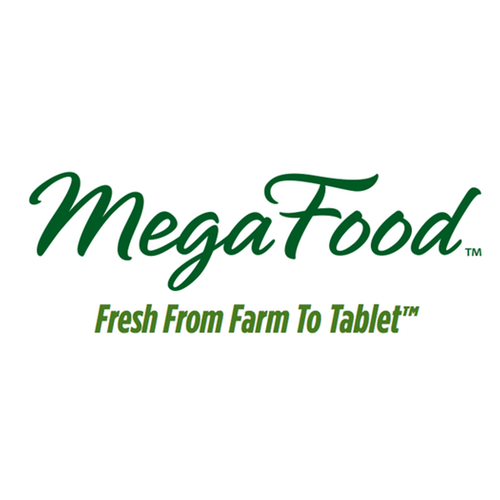 At MegaFood, our mission is to nourish a world in nutritional crisis by producing the highest quality supplements made with farm fresh whole foods. MegaFood is a proud Certified B Corporation, meeting rigorous standards of social and environmental performance and a driver of change in the creation of meaningful jobs, the improvement of lives, and the application of best business practices. We are always looking for people who are passionate about our mission to join our growing team! Responsible for day-to-day regulatory functions including dietary supplement labeling and marketing material review, claim substantiation and international export support. Develop and maintain positive rapport and working relationships within and across departments, including Marketing, in relation to promotional issues. Maintain up-to-date knowledge of laws, regulations and policies enforced by the Federal (FDA, FTC, CPSC) and State (Prop 65) and Foreign (as required to service sales) governments as they relate to dietary supplements and assist the Director of Regulatory Affairs in establishing procedures to assure compliance with these requirements. Assure regulatory compliance of all Marketing materials including, promotional materials and labeling. Responsible for reviewing dietary supplement product labels and labeling including marketing materials for regulatory compliance. Keep abreast of industry changes relating to advertising and promotion, being familiar with new Guidance for Industry. Work closely with legal counsel to understand and interpret new guidance and interpretation and communicate positions to the executive team. Manage Regulatory projects as assigned by the Director of Regulatory Affairs including organizing Health Canada product submissions and approvals and the subsequent coordination with the New Product Development (NPD) Team for labeling purposes. 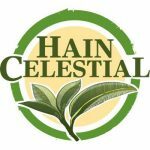 Ability to obtain and monitor third party certifications such as Non-GMO Project Verified, USDA Organic and NSF Gluten-Free, especially when working with both established and new co-manufacturers. Work with R&D, Marketing, Operations, Regulatory Affairs, Sales, and Legal Departments, in support of initiatives and process and review of promotional materials and the New Product Development Team (NPD) and review of new product labeling. Support development of launch materials/new claims by collaborating with Marketing, Regulatory and Legal. Must be extremely detail & deadline oriented; well organized. Conscious interpersonal skills; ability to interact with staff on all levels. We aspire to nurture a culture of inclusion that enables and encourages all of our employees to thrive. Annual wellness reimbursement, fitness challenges, free chair massages, and lots more to keep you healthy! Opportunity to work with passionate people, who care about our mission and each other! MegaFood is a pioneer in the natural products industry, being the first company to make vitamins from scratch, with farm fresh whole foods. For 40+ years, we have been making wholesome nutritional supplements that deliver the promise of farm fresh foods. All of us at MegaFood are committed to producing the most authentic nourishment possible, and are dedicated to improving the lives of others with the products we make.